What do you get when you cross a deer and a bear? A beer...and a dead deer, more than likely. 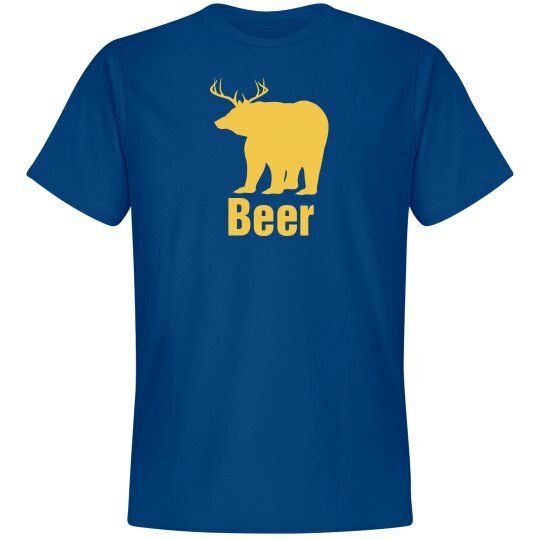 A bear plus a deer equals a beer. 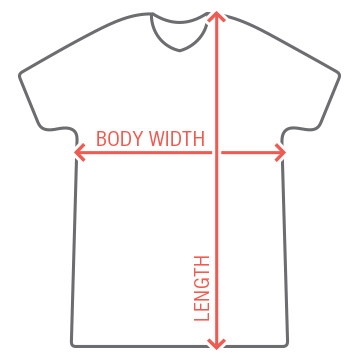 Design one now!